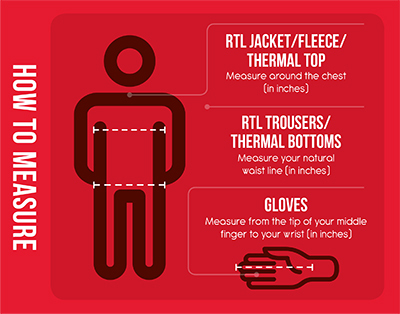 Extreme sports participants require extreme protection, and no greater protection is required than when 2000 metres up on the side of a mountain. With this in mind our Aloe Up sun cream and lip salve are for serious athletes who require technical products in extreme conditions. The sun cream is non-greasy and won't run in to your eyes, whilst the lip salve offers the highest protection and soothes the lips against high UV rays. 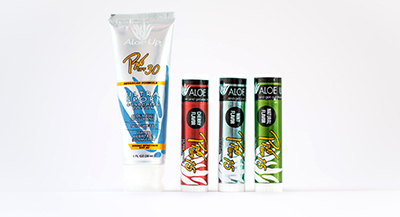 Aloe Up are a leading brand in the sun protection industry.